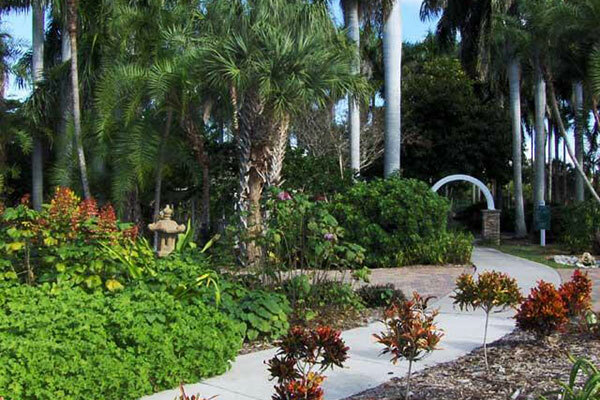 Palma Sola Botanical Park (10 acres) is a botanical garden located at 9800 17th Avenue N.W. Bradenton, Florida, USA. It is open daily without charge. The park began in 1990 when a group organized to save the Manatee County palm nursery by turning it into a botanical garden. 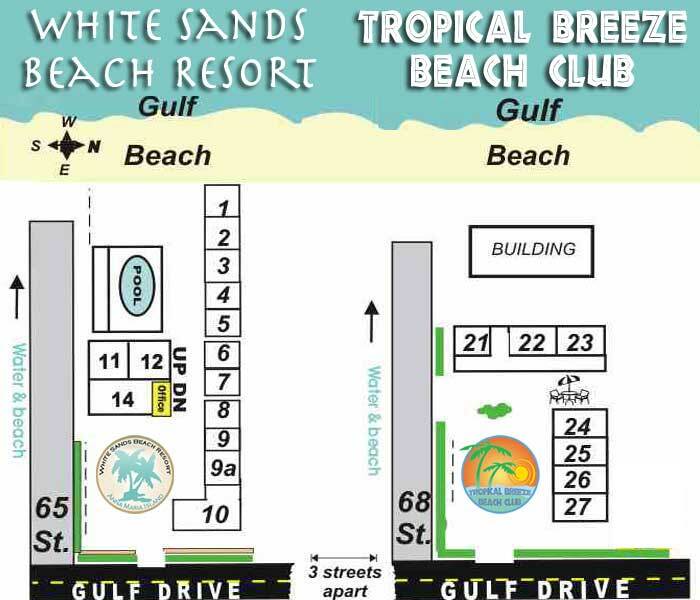 The Foundation was incorporated in 1993 as a non-profit organization, created to preserve the former nursery as a valuable green space and Park. The mission of the Palma Sola Botanical Park Foundation is to serve as a unique community resource dedicated to providing an interactive learning environment that fosters an appreciation of nature and landscaping, preserves our natural resources and promotes environmental education.